WE FINANCE EVERYONE!! Payments starting as low as $65.00/wk. 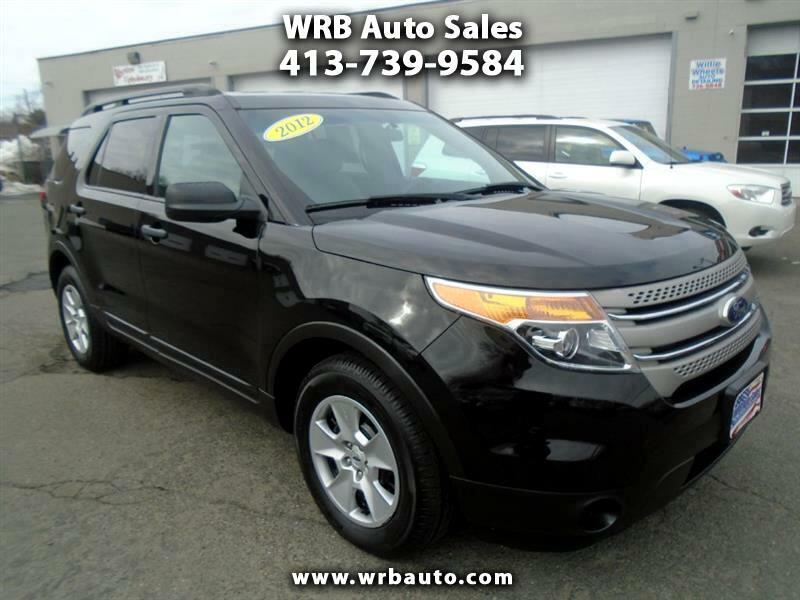 2012 Ford Explorer XLT for sale. This Ford is the newer body style and comes with a clean Carfax report. It has third row seating, and rear A/C. The condition is excellent both inside and out, and it runs down the road fantastic!! Financing and extended warranties are available. Call Tony to set up a test drive today! !